It looks like we’re getting another season of Sal, Joe, Murr, and Q, aka The Tenderloins, and their hilarious hit show Impractical Jokers. truTV have announced they will be ordering a sixth season of the show, which is the #1 series in its timeslot among adults 18-34, adults 18-49, men 18-34, and men 18-49. Having toured at sold out shows across the country, the boys have shown the world – they are no joke. 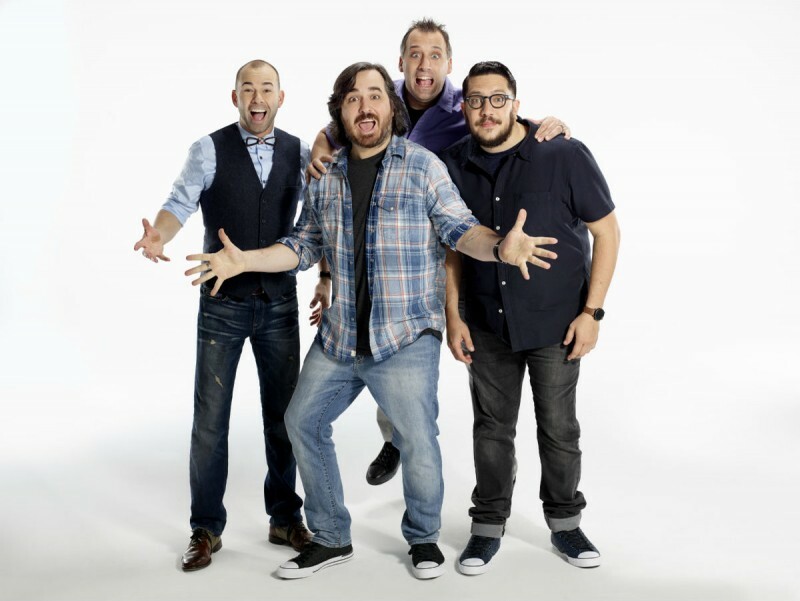 Impractical Jokers is currently on its fifth season with new episodes every Thursday at 10pm ET/PT on truTV and On Demand.